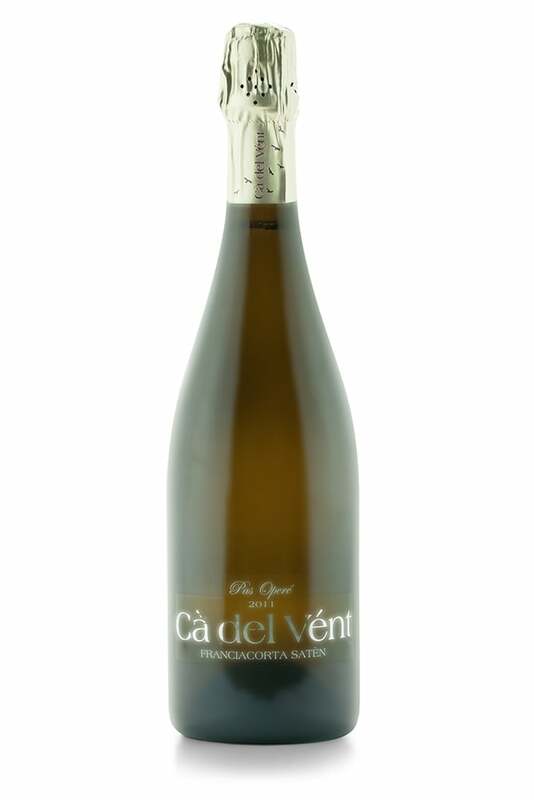 Complex and layered aromas of stewed apples, tarte tatin, mirabelle plums and crystallised quince. It then evolves to more tropical scents of roast pineapple, sweet almonds, pink grapefruit, kiwi, bitter orange, pepper and forest fruits. The palate is supple and clean, the bubbles soft and creamy. The finish is rich and racy with a pleasant hint of bitterness. Superb. 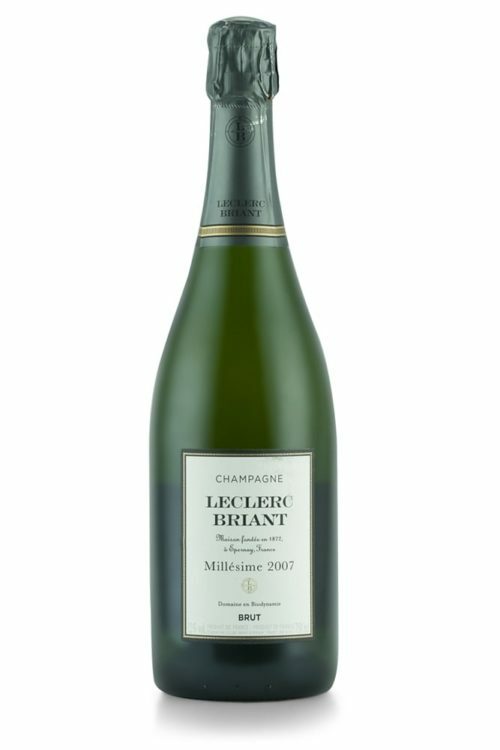 Champagne Leclerc Briant is located in Epernay, in the Champagne region, north of Paris. It was Lucien Leclerc who, in 1872, founded the Leclerc estate in the village of Cumières, on the banks of the river Marne, near Epernay. The estate was transformed into a champagne trading house in 1955 by Louis-Bertrand Leclerc, the great grandson of Lucien, together with his wife, Jacqueline Briant. In 2012 the company was acquired by an American couple – lovers of the French ‘art de vivre’ – in conjunction with some French investors from Champagne. It was Louis-Bertrand, the fourth generation of vine growers in the Leclerc family, who, in the late 1940s, was the first to instill the spirit of organic farming in the family as well as in the vineyards. From the 1980s Louis-Bertrand’s son, Pascal, continued and expanded his father’s work, gaining organic and biodynamic certifications for the entire domain. Comprising eight hectares of vines, the estate is now managed by Frédéric Zeimett and Ségolène Leclerc who is representing the sixth generation of vignerons.